Former Barcelona striker Patrick Kluivert has backed Marcus Rashford to support Luis Suarez. The Metro claims that the Catalan giants are in the market for another centre-forward to ease the goalscoring burden on the Uruguayan. The Manchester United striker has been incredible under new manager Ole Gunnar Solskjaer, and his goals have helped us re-enter the race for the top four. The former Dutch international added that the 21-year-old was a good player and another striker that could do well at Barcelona was Arsenal striker Pierre-Emerick Aubameyang. 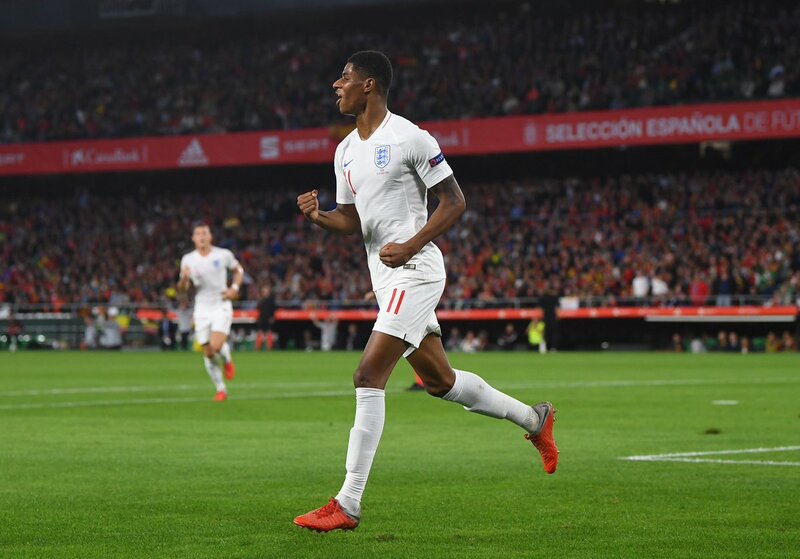 Kluivert isn’t incorrect with his assessment that Rashford is one of the best young players in the world, and it would be a huge folly if United were to sell the Englishman. The 21-year-old has the potential to be one of the best ever but it is imperative that his development continues well. 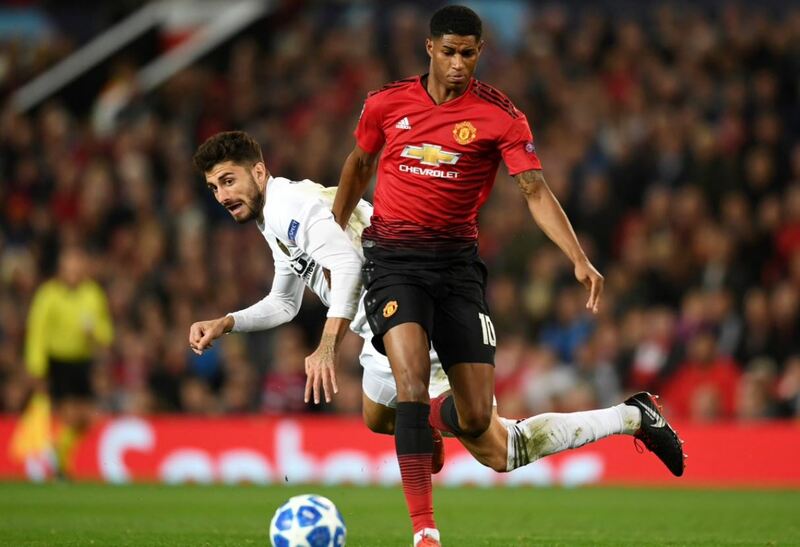 The striker found it hard to start games under former manager Jose Mourinho, however, that has changed under Solskjaer.